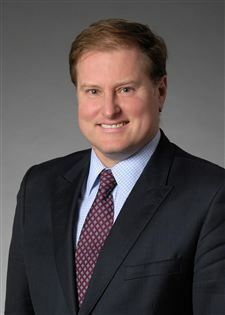 Peter McGowan is the Managing Attorney at Sidley Austin LLP in New York. Mr. McGowan serves as the Secretary of the Managing Attorneys and Clerks Association (“MACA”) where he is a regular contributor to MACA’s bi-monthly newsletter writing on subjects related to New York Civil Practice and Federal Rules of Civil Procedure. He most recently published a review of the Attorneys’ Guide to Civil Practice in the New York County Supreme Court in the New York Law Journal. Mr. McGowan graduated from Fordham University and received a J.D. from Brooklyn Law School.